Whether you are coming here for business or pleasure, or whether you live here full time, you can count on the professional drivers of ARIZONA TOWN CAR to get you wherever you need to be, safely and on time at a price you can afford. AZ Towncar offers you a prompt, professional service that you can count on every time. You and your guests will be picked up at your door and taken by Town car or SUV to whatever your destination may be in the greater Phoenix region. * Whatever your personal transportation needs may require. All airport pick-ups are a “meet and greet” inside. Phoenix Airport Runs: Our driver will meet you just outside security. He will be dressed appropriately and have a sign with your name. Please look out for him when exiting security. Should you miss him, please call 480-216-1323. We look forward to serving you. All service rates to or from Phoenix Sky Harbor are based on the zip code you are coming from or going to. Our rates are the best in Phoenix. You will not be disappointed. 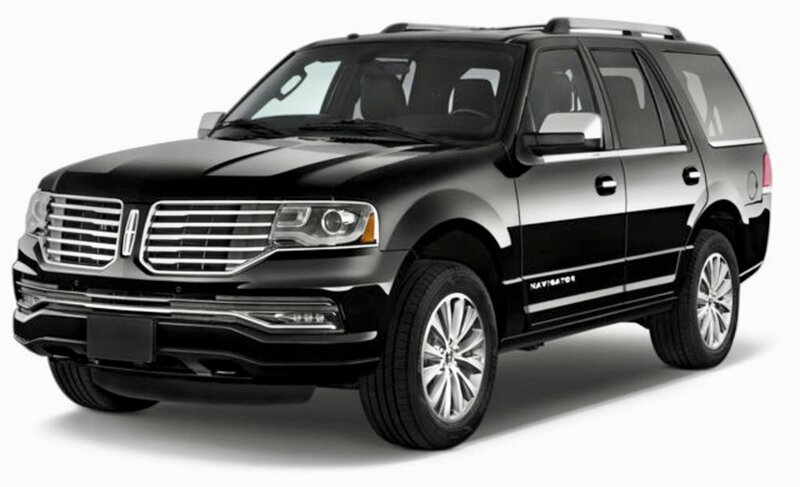 We realize you have lots of choices when booking a town car in the phoenix region. But our prompt & courteous driver will make your ride a pleasant one. Once you ride with us, you'll come back again and again. NeW! SUV service now available for larger pickups!